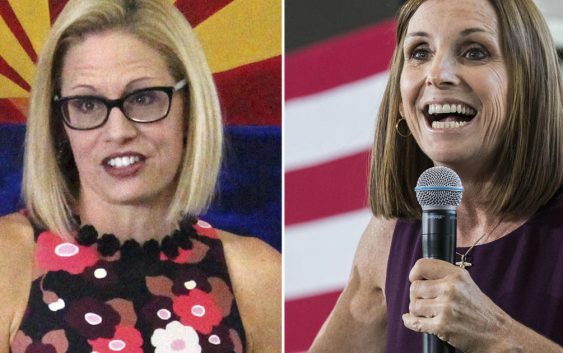 Democrat Kyrsten Sinema pulled ahead of Republican Martha McSally on Thursday in the Arizona Senate race by a margin of 2,000 votes. 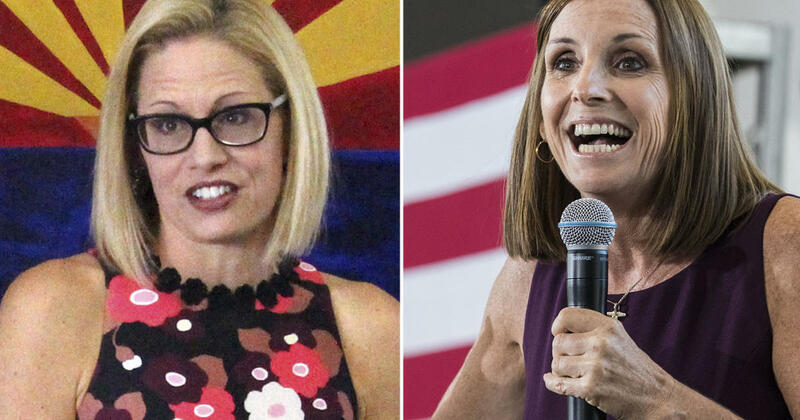 This marked the first time that Sinema has pulled ahead of McSally in the days since the election. An additional 120,000 outstanding ballots were made available from Maricopa County Thursday. The county encompasses Phoenix and some of the state’s liberal enclaves. There are an 345,000 ballots that needed to be counted per a knowledgeable source with the Arizona Secretary of State’s office. Republicans filed a lawsuit Wednesday night to challenge the way some Arizona counties count mail-in ballots, as election officials began to slowly tally more than 600,000 outstanding votes in the narrow U.S. Senate race. The task that could take days. About 75 percent of Arizona voters cast ballots by mail, but those ballots have to go through a signature confirmation process, and only then can be opened and tabulated. If county recorders have issues verifying signatures they are allowed to ask voters to verify their identity. The suit filed Wednesday by four county Republican parties alleges that the state’s 15 county recorders don’t follow a uniform standard for allowing voters to adjust problems with their mail-in ballots, and that two counties improperly allow those fixes after Election Day. The lawsuit alleges that signature verification must stop when polls close, and seeks an injunction to stop the counting of such ballots that have been verified after then. It’s unclear how many of these votes still remain outstanding, but the suit singles out the state’s two biggest urban counties, the center of support for Sinema. It says the two counties allow voters to help clear up signature problems up to five days after the election.